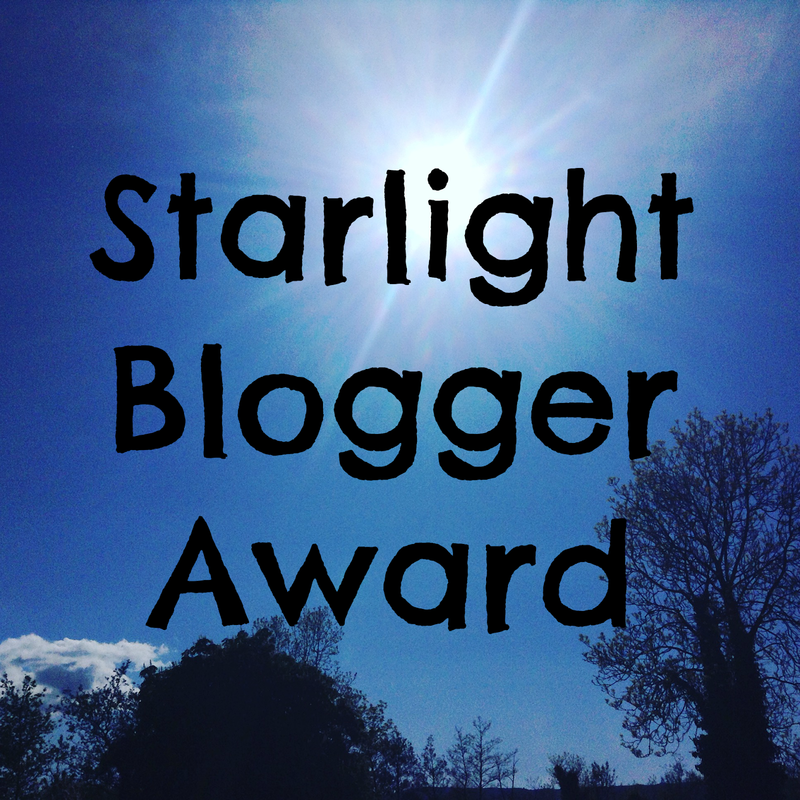 Ailish from Ailish Elizabeth tagged me to do the Starlight Blogger Award, thanks Ailish, it is a tag where you answer three questions, that the blogger who tagged you to do created, and then you write three questions and tag six more bloggers. What is your favourite thing you have ever done? How can I pick just one thing...... I'm going to simplify this for myself a bit as I would have to think about this for two months before coming back with an answer, my favourite thing that I have done this year has definitely been doing the play 'The Wedding', I know I have spoken about it a lot and I have even a post about it (Click HERE). It has been one of this highlights for me this year as I had so much fun getting to know other people and getting to be a total drama queen. Hand's down Too Faced Chocolate Bar Eye Shadow Palette, I have wanted this forever and my Mam and Dad kindly got it for me for my birthday. I haven't got it very long but I'm already in love with it, firstly it smells like chocolate, the eye shadows look amazing and they last on my eyelids for 5+ hours with little to no creasing. I find the sound of the magnetic close really satisfying too. If you could go to dinner with any celebrity, who would it be and why? This is another really hard one but thinking about it I would pick Matthew Gray Gubler. I think he is a very interesting, as he does acting, modelling, filmmaking and paint, and unique person, I think we could get on very well. 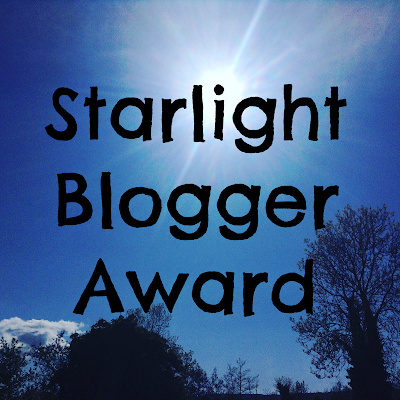 Share something about your blog that nobody may know. If you could live in one country for the rest of your life, where would it be and why? I can't think of a sixth but if you would like to do it, I tag you! Getting up to date with all the blogs I need to read, so only just seeing this, sorry! Thank you for answering my questions and doing the tag, loved your answers, my older sister has the semi sweet chocolate bar palette and that also smells and looks amazing, I have the Natural Eye palette by Too Faced, but may have to buy one of their chocolate bar palettes! Thank you for commenting Ailish! I haven't heard of the Natural Eye Palette from Too Faced but it is probably awesome anyways.